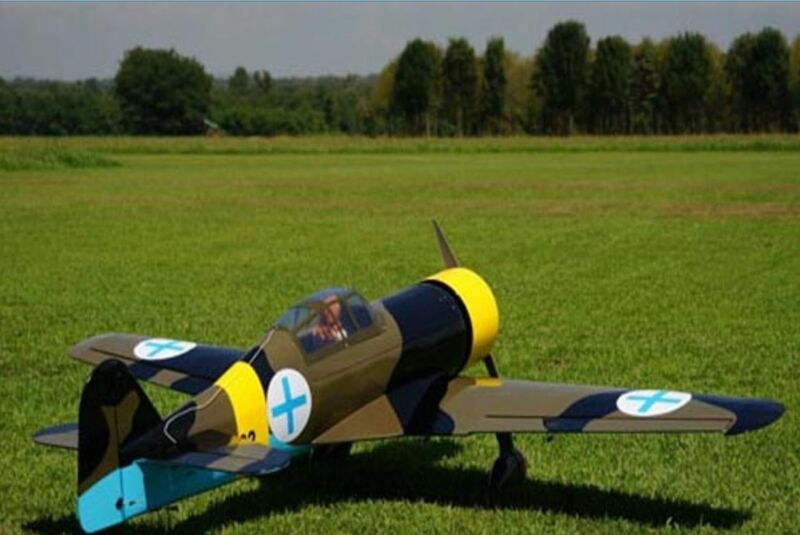 CYMODEL Fokker D XXI, 26-50cc. 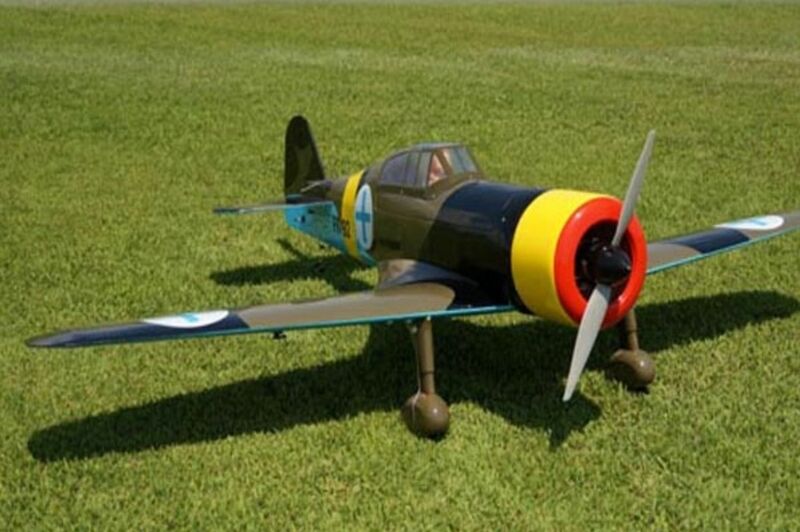 CYMODEL creates detailed and nice user or instruction manuals for their rc model airplanes. 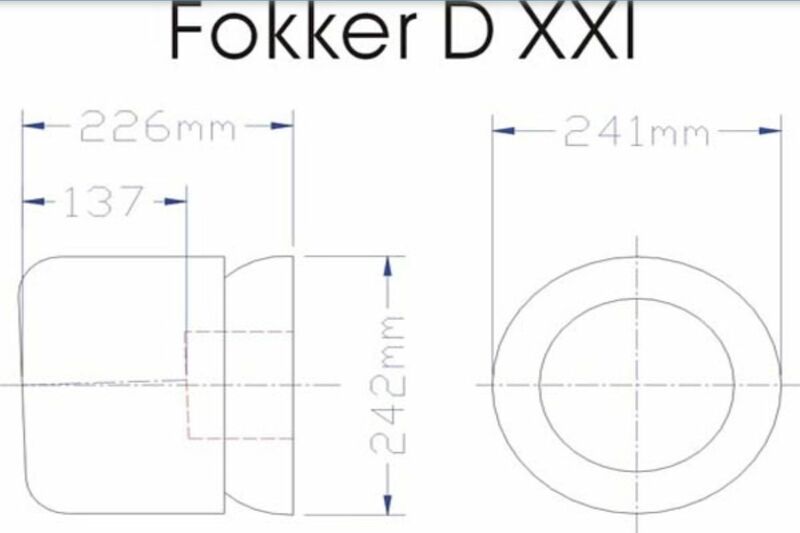 Also a detailed building or instruction manual for the Fokker XXI from CYMODEL is available. The Fokker D.XXI fighter was designed in 1935 for use by the Royal Netherlands East Indies Army Air Force (Militaire Luchtvaart van het Koninklijk Nederlands-Indisch Leger, ML-KNIL) . As such, it was designed as a cheap and small, but rugged aircraft, which had respectable performance for its time. Entering operational use in the early years of World War II, it provided yeoman service for both the Luchtvaartafdeling (Dutch Army Aviation Group) and the Finnish Air Force, and a few were built by the Carmoli factory before the factory fell into Nationalist hands during the Spanish Civil War. The Fokker D.XXI was a low-wing monoplane with a fixed spatted undercarriage. Following standard Fokker design practice of the period, it had a steel tube fuselage covered in large part by fabric, with wooden cantiliver wings. Power was provided by a Bristol Mercury radial driving a three-blade two-pitch airscrew. When it entered service in 1938 it was a quantum leap forward for the Dutch Army Aviation Group, whose fighter force had until that time consisted of aging biplanes with open cockpits. The new Fokker proved to be an extremely sturdy aircraft capable of attaining a speed of 700? ?km/h in a dive. 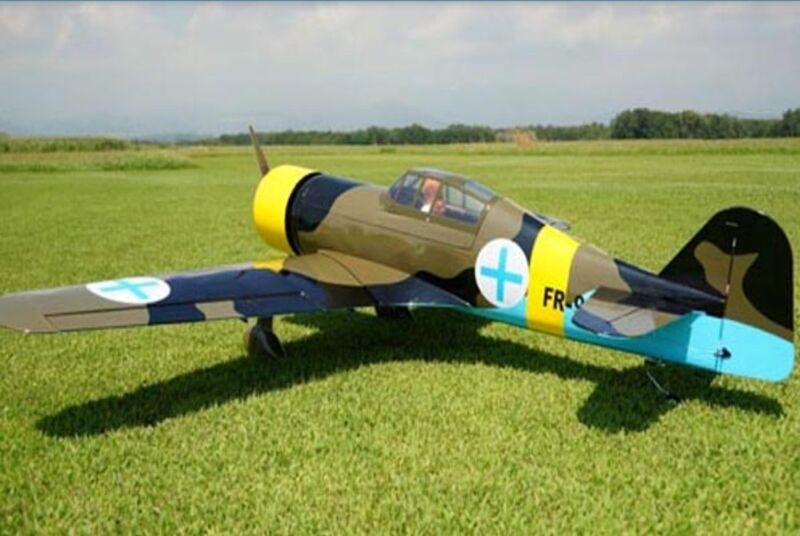 The Fokker D.XXI performed better and for much longer in the Finnish Air Force, which had acquired a number of licence-built fighters prior to the start of the Winter War. Against the aircraft of the Soviet Air Force, the Fokker was more evenly matched, and its rugged design with a radial engine and fixed undercarriage made it very suitable for Finnish conditions. 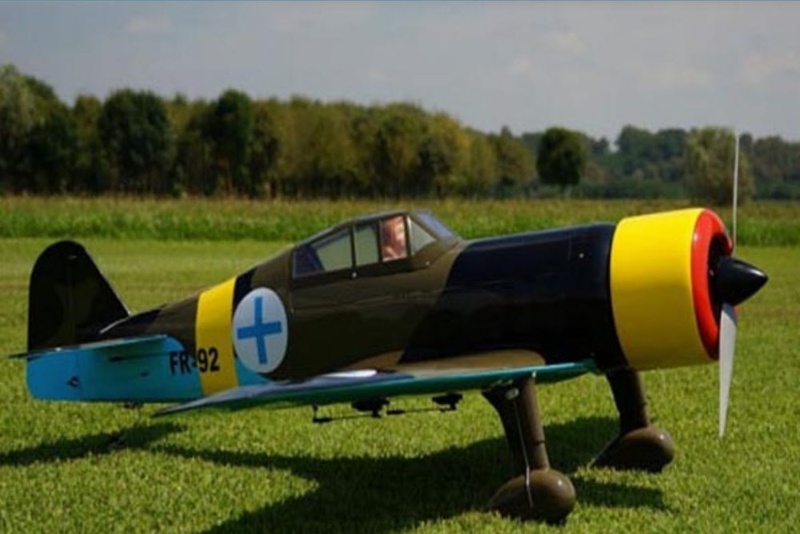 Later in the war, as newer models of Soviet fighters appeared, the Fokker D.XXI was underpowered and too lightly armed (with only four 7.92??mm/.312? ?in machine guns) to compete. Plans to arm the Fokkers with 20? ?mm cannons were dropped and only one fighter was armed as such (two 20? ?mm cannons and two 7.92??mm/.312? ?in machine guns). Another fighter was equipped with retractable landing gear, but due to less than anticipated performance improvement, wasn't continued in the series. During the Continuation War (1941-44) the Finnish State Aircraft Factory (Valtion Lentokonetehdas, VL) also built some 50 D.XXIs with the Swedish-built Pratt & Whitney R-1535 Twin Wasp Junior as the Bristol Mercury was in short supply. These can be identified by their longer cockpit glazing, smooth cowl, and large ventral air intake under the cowl. The fixed undercarriage lent itself to both unimproved runways and conversion to skis for winter use, both of which were advantages in the Finnish theater.